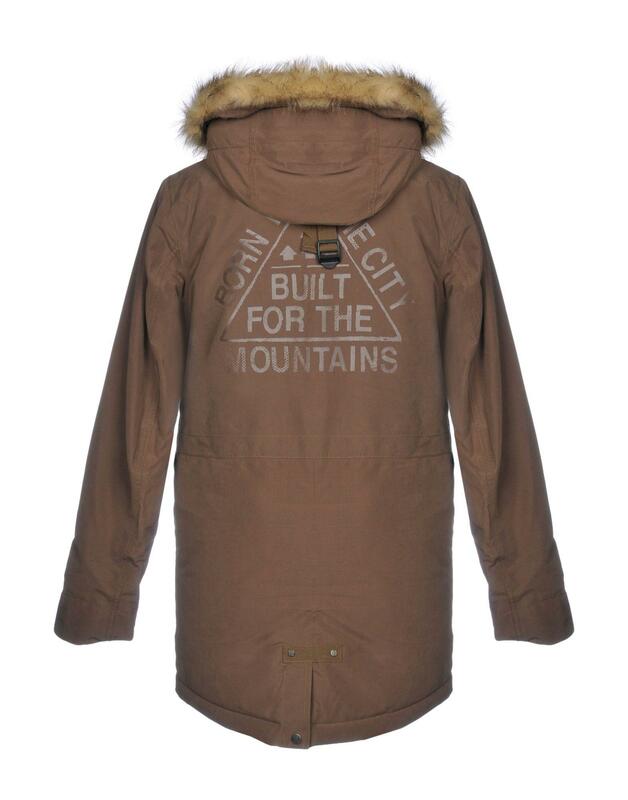 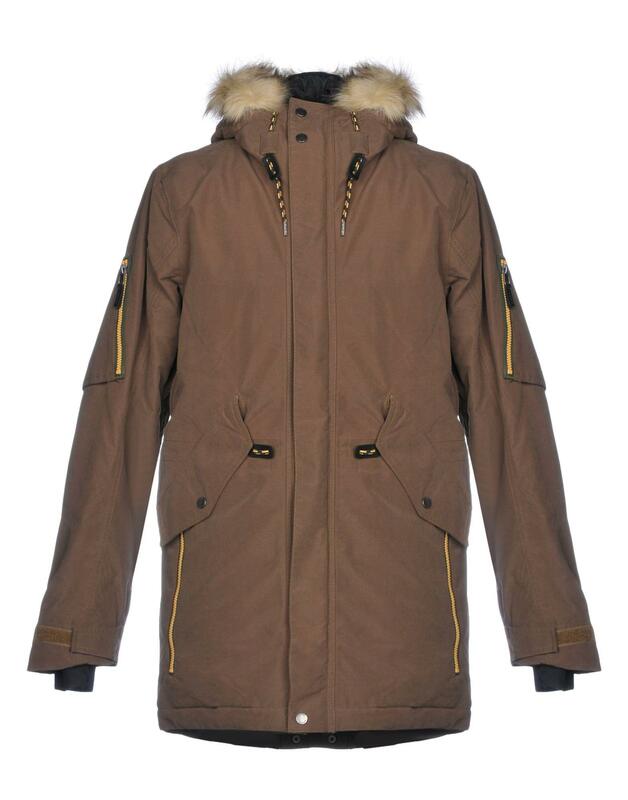 See more Bench Parka jackets. techno fabric, faux fur, print, solid colour, single-breasted , velcro and zip, hooded collar, multipockets, long sleeves, strapped cuffs, padded inner, generic outerwear. 100% Polyester, Polyurethane, Acrylic, Modacrylic.